MANTRA RE Your source for Boston Apartments Rentals & Sales - We offer a variety of Rental options from Student Rentals to luxury Condos - Sales from Beacon Hill to South Boston Condos. Rentals from Berklee College to Tufts Medical . We offer Students and professionals a wide selection of apartment rental options. Students find apartments near or close to your College. We have great options to get you out of the dorms. Yes I spent time in Berklee College Muisic and NU Dorms. of Music. 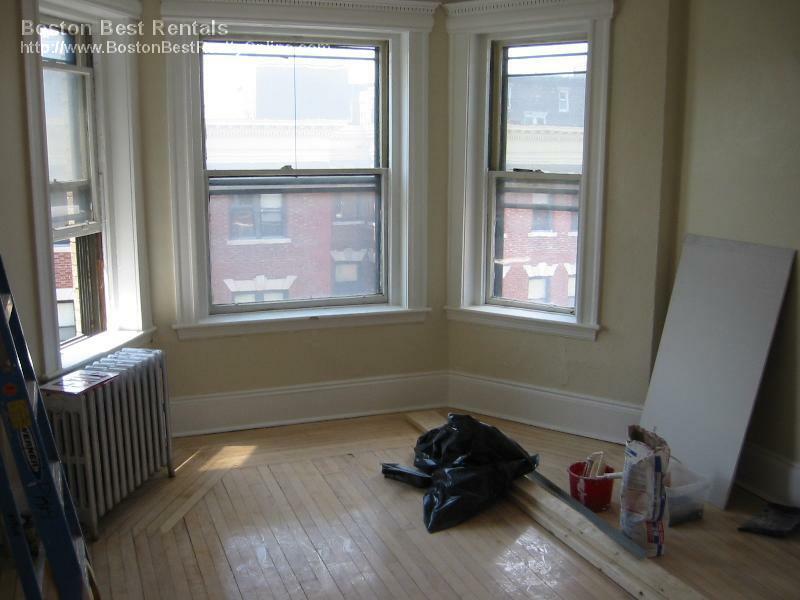 Apartments near Berklee College for rental apartments next to close to Berklee College for rent. Studio apartment ,1 bedroom split, 2 bedroom - This will get you started in the right direction. Or just put in the area of Boston Femway. Back Bay apartment type and search . If you need assistance just email us or call we will spend all the time you need to get your apartment or sale on a condo done your way. Berklee College Music , Boston Coservatory , Simmons , Mass ART , BU Medical we cover all colleges . Students and International students . Get your Sept 1 apartments starting in Janurary never too early to start . Berklee College of Music , Boston Conservatory, Mass Art, Simmons, Tufts medical , Boston Medical College, Fisher, MIT, Emmanuel students are just a few colleges of past clients . Renting Berklee College of Music Students and Boston Conservatory Students since 1989 Get your apartment close to or near your college . Mantra RE is a small boutique real estate company . We may not be the biggest office or the fanciest office but we will make your rental or sale experience the Best there is. We are the Jerry Maquire of Real Estate Indusrty- Personal attention & Personal service. Whether you're in the market to Rent or Buy your ideal apartment or Condo - Selling your Condo or home ? We can help you with all that- Landlords Need your apartment - condominium, rented ? We offer the Best service for Buyers and landlords. Mantra RE you'll find Mantra RE the place you will feel comfortable with. Parents call us and we can rent you a apartment over the phone no need to travel to Boston . We Rent to Students from all over the world. One example is Berklee College of Music . We offer apartment rentals close to and near the Berklee College of Music area. We are Boston Best Rentals and Berklee College Apartments sister web site. We offer all international students the BEST way for rental apartments . Berklee College Music, Boston Conservatory , Mass Art, Simmons, Tufts Medical, Emerson, Fisher , Emmanuel, Boston University Medical, New England School Optometry . Here at Mantra RE and Boston Best Rentals we have been doing rentals to students for a long while - We started right next to Berklee College of Music years - Weather your at Berklee Studying Music or Suffolk going for law Tufts medical . Getting a apartment is fun and a drag. Let us help you find the right apartment weather it takes 1 hour to 4 moths we are here to help you find that perfect apartment close to campus. Apartments For Rent Near Berklee College Music , Mass ART, Boston Conservatory The map below shows apartments, rentals, and off campus housing near Berklee College of Music, Boston Conservatory in Boston Fenway area . There are 3879 apartments available within a 15 minute walk of Boston Conservatory. The average rent for apartments near the Berklee College and Boston Conservatory is $2544 per month. The average Walk Score of nearby apartments is 93. Berklee College and Boston Conservatory is in the Fenway neighborhood in Boston, which has a neighborhood Walk Score of 95. September 1 - Start your Search in Januarary never too early Move in Great Studios and ONE bedrooms Located one block from the intersection of Massachusetts Avenue and Boylston Street at the crossroads of the Back Bay and Fenway neighborhoods, apartments are perfectly situated between two of the most desirable and dynamic neighborhoods in Boston. The world-class shopping and dining of Newbury Street, Berklee College of Music, The Boston Conservatory, and the MBTA Green Line are all just steps away. 2 Bedrooms starting at $2200 steps to Berklee College Conservatory college. Most apartments have hardwood floors classic Boston Aprtment rentals other units have apartments have wall-to-wall carpets, dishwashers, and individual heat and air-conditioning units. Apartments for rent are located near Berklee college Music and New England & Boston Conservatory. Stylish apartment feature someunits with exposed brick walls, and modern studio and one-bedroom units with city views. Berklee college apartments for rent near Berklee College , Boston Conservatory, We do Condo Sales- Condos in Boston MA Back Bay , Condos Beacon street Boston , Condos Bacl Bay Marlboro Srteet, Condos for sale in Back Bay Fenway , studio for sale Backbay small 375,000 - Beacon Hill condos for sale.